Saturday, September 23, 2017, 7:30 p.m. 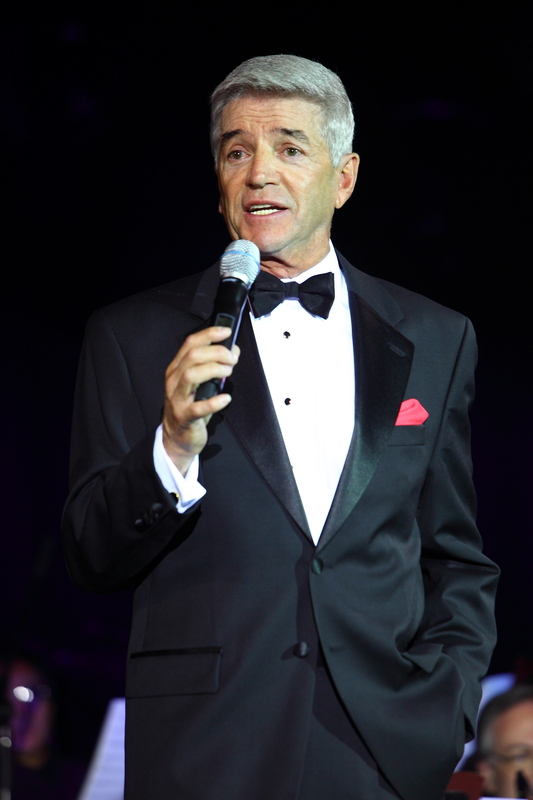 In this unforgettable performance, comedian Tom Dreesen will take you from his childhood of shining shoes in bars in his hometown of Harvey, Illinois, hearing Frank Sinatra on the jukebox, to one day touring the nation as Sinatra's opening act flying in his private jet and staying up with Frank till dawn, night after night. He takes you to Frank’s last performance and the last song he ever sang and then to his last days on earth. Dreesen’s keen insight to arguably the greatest career show business has ever known, and the lessons he learned from the legendary star, promises to move the audience! Dreesen is a proud Thornton Junior College (TJC) Alumnus who has made over 500 TV appearances including the Tonight Show plus guest hosting David Letterman. This perfomrance will take place in the Kindig Performing Arts Center. Sponsored by – and proceeds to benefit – South Suburban College Foundation. Tickets are tax-deductible. General Admission; doors open at 6:30 p.m. Purchase below or call 708.596.2000 x2463 for more information.